In 1972 current CEO, Jean Daniel Mondin takes over GUINOT. Coming from a strong pharmaceutical background, Mr. Mondin’s contribution of a more scientific approach to cosmetics has and continues to fortify Guinot as a professional beauty brand. Known the world over as an industry leader, Guinot has consistently led the charge in skincare, from game-changing technology and techniques, to maintaining the most stringently high standards in the development and manufacturing of their products. CND Shellac – Since 1979, CND (Creative Nail Designs) has developed pioneering professional products and services that expand the promise and possibility of beauty for hands and feet. The patent-pending formulation of solvents, monomers and polymers is why Shellac™ goes on like polish, wears like gel and removes in minutes. Shellac stands miles apart from others in the market with the science and testing to back it up. Nail Professionals that participated in more than 4 years of controlled, blind testing said unanimously that there’s no comparison – not even close! Lava Shells – Shared Beauty Secrets are the exclusive UK and Ireland Lava Shells® distributors, and international trainers. Since launching March 2009 Shared Beauty Secrets Body Massage can now be found in over 1500 Leading Spas and Salons, Lava Shell Massage has been voted most wanted training by Salon’s and Spa’s and has been dubbed “ the new hot stones by Vogue”. For the ultimate calming massage, the Lava Shell relax treatments are the soothing solution. As the marine polished sea shells glide smoothing over the body, you will instantly drift into a blanket of warmth, falling into a state of utter relaxation and calm. Beautiful Brows is a Specialist UK Cosmetic Company who manufacture and retail bespoke, high quality eyebrow essentials. All our products are exclusively designed and made by Beautiful Brows. We are proud to say that our powders are made to the highest quality in the UK by a process exclusive to Beautiful Brows. Today, Beautiful Brows retails and distributes its products throughout the World. Since our inception in 2010 we have become leading innovators in the world of eyebrows. Our unique patented Beautiful Brows Kit is immaculately presented in an exclusive refillable compact. We pride ourselves on using the finest ingredients and present our products in supremely stylish high quality packaging with meticulous attention to detail. Wearing perfectly shaped, arched eyebrows is no longer just for celebrities with their teams of make-up artists, nor does it involve weeks of expensive or invasive treatments. 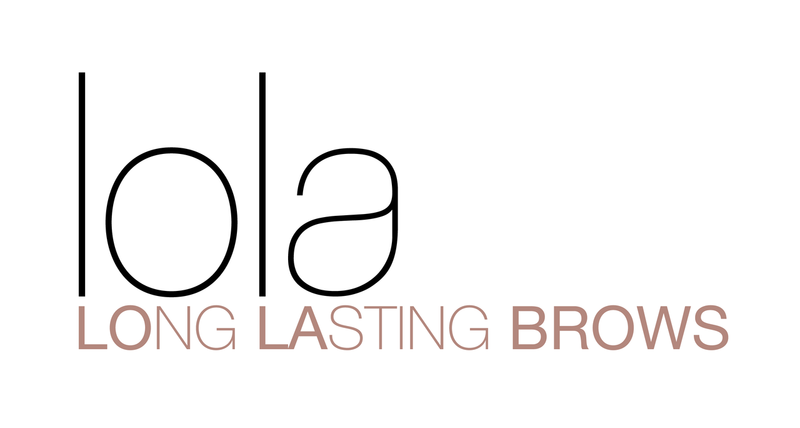 The introduction of LoLa Brows builds on the many years of expertise from the team behind Lash Perfect, Hi Brow and Brow Perfect, ensuring that salons and spas benefit from the very best formulas and medical grade adhesives. With internationally renowned training in advanced brow techniques, Lola Brows is the new “must-have” brow treatment for salons. 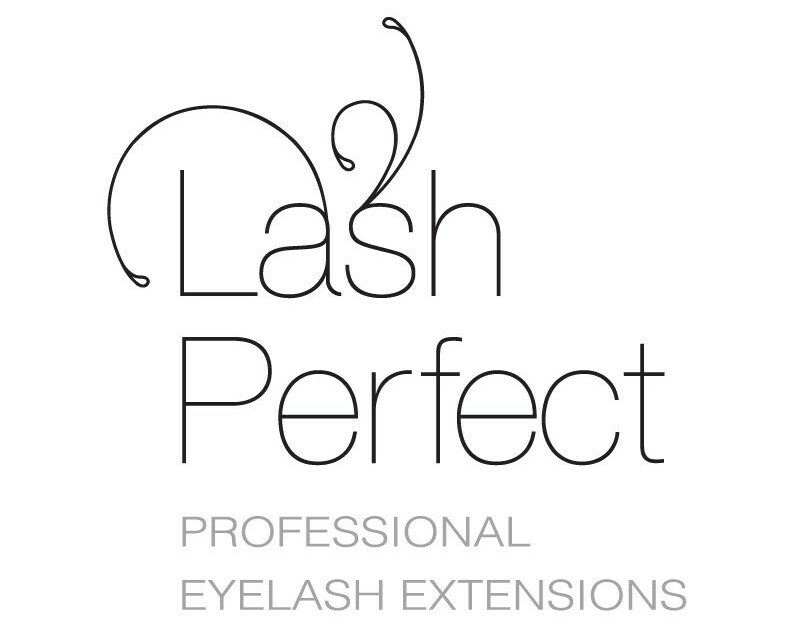 Lash Perfect is an EU registered brand founded by leading industry professionals with a vast range of experience and expertise. 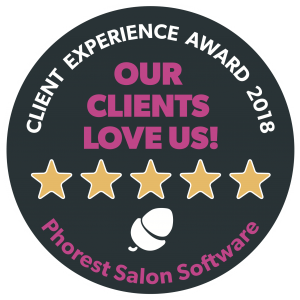 Committed to the highest possible standards in customer care, quality and training, the Lash Perfect team continually strive to offer a premium service in all aspects of the eyelash extension business. With Accredited Certified Training, technical helpline and an excellent order and delivery service, your technical and business needs are fulfilled professionally and quickly. Offering marketing support materials, a national PR campaign and a salon finder service on the website, Lash Perfect is also focused on driving customers to your business. A range of retail products to support the Lash Perfect, Hi Brow Professional and La La Express brands. High quality strip lashes are available for retail to clients. Eyelash extensions are one of the fastest growing beauty treatments both in the UK and internationally. Lash Perfect semi permanent eyelashes enhance your natural lashes by adhering a synthetic individual eyelash to each natural eyelash using the finest medical grade adhesive that is EU compliant and comes with an allocated ISO number. Light, comfortable, natural and available in various curls, lengths and thicknesses, Lash Perfect eyelashes are made of the highest quality materials and provide the best choice for your salon or spa.